Founder Hanshi Dave Kovar has owned and operated 8 schools in Sacramento, CA for over 40 years. His schools make over $5 million a year in revenue and serve over 2,800 students. Kovar Systems provides integrity-based coaching and community resources to busy martial arts school owners that save you time and grow your business. Our powerful business solution will help grow your martial arts school through quality coaching and community resources. Our Instrutor Program provides school owners with the tools to build the world-class team of instructors your students deserve. Our events are full of quality business and on-the-mat sessions that will help you grow and maintain a successful martial arts school. Revgear University, Zen Planner, and Kovar Systems join forces to put on the martial arts event of the year. Join us for a special 3-day event with over 100+ business and on-mat training sessions by 60+ industry experts. You and your team will not want to miss this amazing opportunity! Save your seats today! Start Growing Your Martial Arts School. Sign up now to get started with your free guided tour of our products. "Why choose Kovar Systems? Because it works! 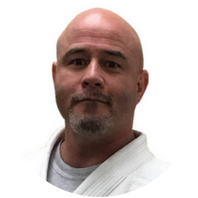 Hanshi Dave Kovar reflects honor and integrity as a man, as a martial artist and as a business man. I chose and have stayed with Kovar Systems for many years because it has continued to provide solutions and support as my schools have grown and evolved. I placed my trust in them and fully embrace the systems and ideals they provide and promote and have 4 thriving schools as a result." 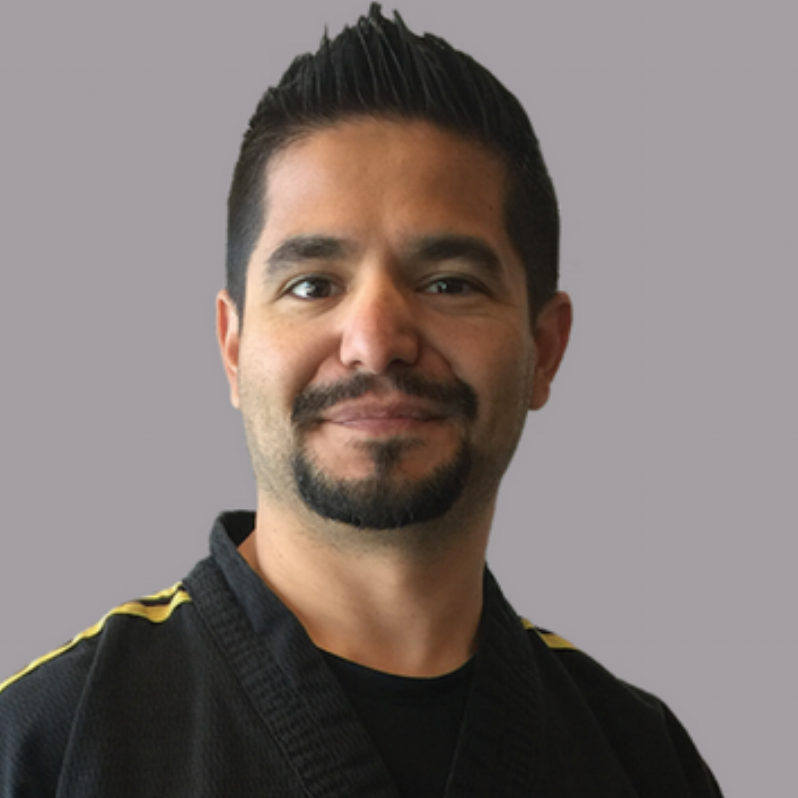 "There is perhaps no other person in the industry that knows more, has put in more mat time and balances BEING a martial artist with substantive business methods that work. No slick fads, no high pressure sales tactics just integrity based business systems that will close the gap between present day and where ideally in your business and life you want to be. Hanshi Dave Kovar and the entire Kovar Systems team easily earns my highest professional recommendation." 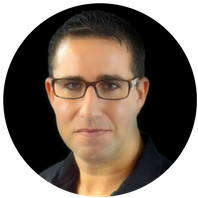 "Before Kovar Systems, I was regularly grossing $3500 per month; today I gross $35,000 per month. In 2016, we opened a 3200 square foot facility. Our client acquisition and retention systems have greatly improved. Parent and student satisfaction are higher than ever. The success of our academy allowed me to quit my day job and focus on running my business full time. This has allowed me to invest in the development of our amazing group of instructors, whom I train using the Satori Alliance certification program. It has been amazing to have the Kovar Systems team help me learn how to turn our academy into a place that changes lives - mine included." 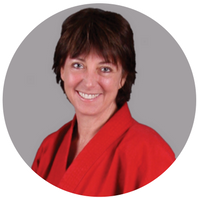 "Hanshi Dave Kovar is a leader amongst his peers. His methods and procedures are being applied in professional martial arts schools through out the world. The success of our schools comes down to the quality of each student's experience in the classroom. Hanshi Dave Kovar never loses sight of that. He is obsessed with making the world a better place, one Black Belt at a time. Follow the leader." For weekly new blogs and business tips, join our email communication. Ready to Grow Your Martial Arts School? Let's get started! Sign up now to get your free guided tour of our products.